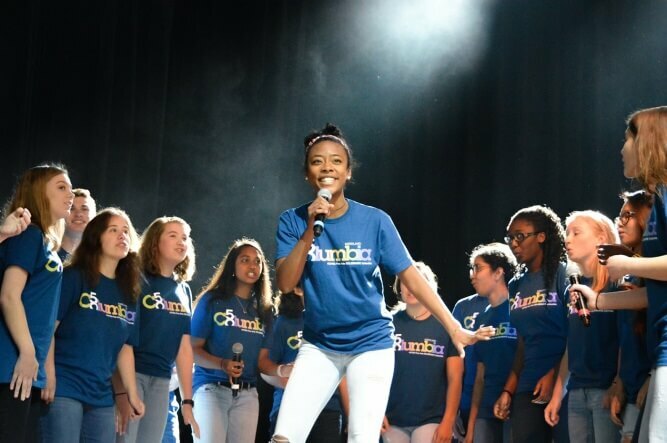 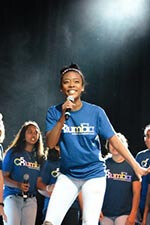 On Sunday, April 23 over 700 students from the twelve Howard County high schools performed at Merriweather Post Pavilion. 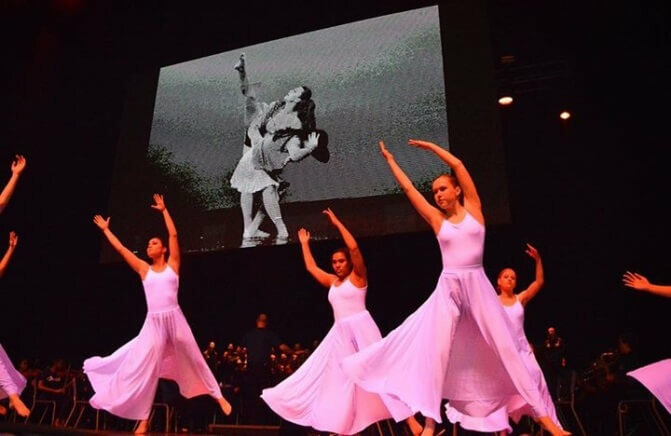 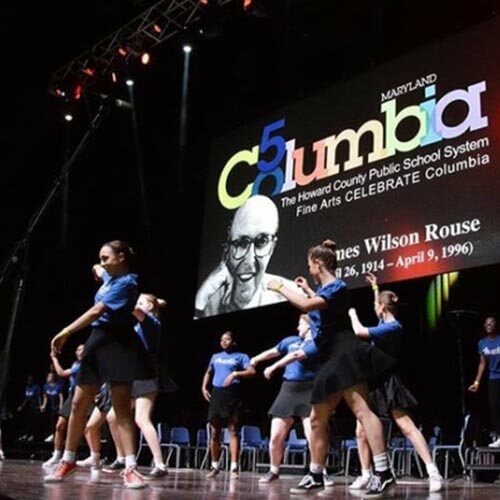 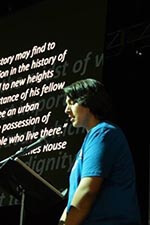 The story of Jim Rouse and the founding of Columbia, and a testimony to the past, present and future of Columbia was told through word, music and dance. 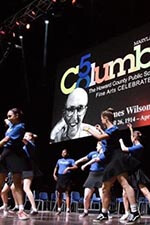 The Fine Arts Showcase was a vibrant production showcasing many talented Howard County youth.